Acupuncture has been practiced in eastern countries for 2,500 years. It’s a traditional form of Chinese medicine based on the understanding that our body’s motivating energy force or Qi (pronounced chi) moves through a network of channels, or meridians, than run beneath the skin. 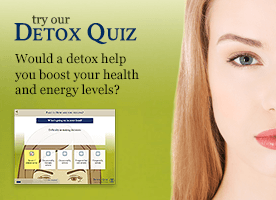 According to acupuncture theory, illness arises from blockages in the energy flow. Therapists insert fine, sterile needles at various points on the meridians to stimulate and rebalance the body’s energy flow in order to promote healing. Acupuncture is generally considered a safe and effective treatment for all. It’s often used for pain relief and to help people overcome addictions. 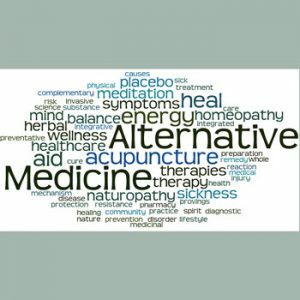 Clients also come to acupuncture for many other conditions including arthritis, circulatory problems, infertility, menstrual problems, migraines and stress disorders. Generally, treatment would be aimed at strengthening the constitution and helping prevent illness. Seeing a qualified practitioner gives you the opportunity to discuss your condition with a professional with years of training and experience. Your acupuncturist will ask for a full case history, take the pulse of your energy flow and look at your tongue. They’ll then decide which points to work on. You may feel a tingling or dull aching sensation when the needles are inserted into your skin. Sometimes two or three treatments will be enough, though more often you’ll need a series of sessions over several months.